One of our 4 Gs here at Victory is Groups. We believe participating in a small group is the best way to build community and foster spiritual growth at Victory. Through our Connection Groups, you can connect with others as you grow in your relationship with Christ. Is joining a group your next step? Why is joining a group important? FIND YOUR PEOPLE. FIND YOUR PLACE. GroupLink is an event that happens twice a year, usually one in the summer and one in the winter. GroupLink is your chance to meet group leaders, learn about group options and opportunities and out which group may be the best fir for YOU! 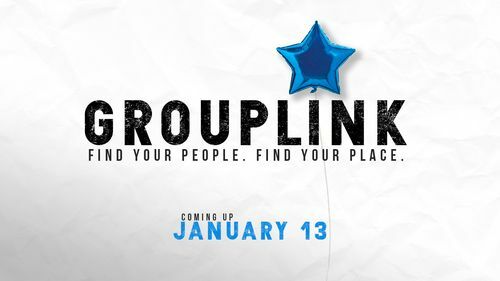 Our next GroupLink is coming up January 13, 2019! Use the button below to sign up now!